Needless to say that flowers are a symbol of love. 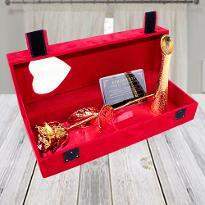 They can express your love for all those people you adore in the most effective ways. 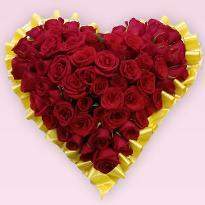 If you also want to show your emotions to someone then, send a lovely bunch of flowers like Roses, Carnations, Orchids, Lilies, Gerberas, etc. 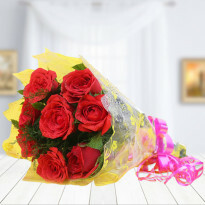 Spread smiles with online flower delivery in Gandhinagar to your dear ones. 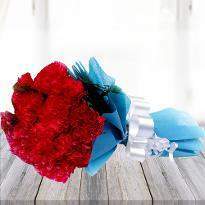 With fresh flowers of all kinds wrapped in amazing bouquets, you can make your dear ones happy on all occasions. 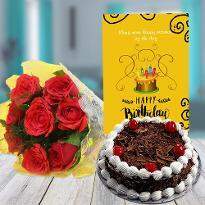 If you have someone close living in this beautiful city of Gandhinagar, bring charm in their life by sending floral gifts on special occasions from Winni. 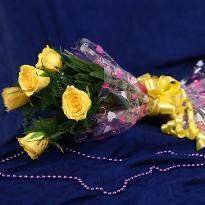 All you need to do is to place your order and send flowers to Gandhinagar to your someone special residing there. Your loved ones will inevitably fall in love all over again with our soft and elegant blooms. 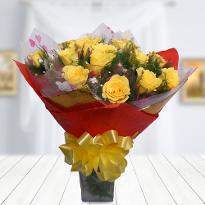 Our fantastic bunch of flowers will surely bring back the long lost memories attached to the day. 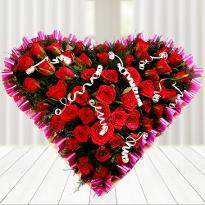 If you feel that waiting is not an option, go for our flower delivery in Gandhinagar the same day. Flowers are the ultimate gifts of Mother Nature. They are not only beautiful but useful for humans and the environment too. Besides that, they also can bring delight and cheer to everyone. Flowers are a choice of gifts for many occasions and festivals. A bouquet of fresh flowers also makes thoughtful gifts anytime. 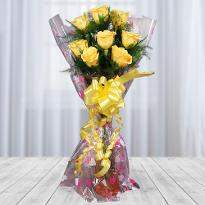 And Winni brings you a whole range of fresh flowers in exquisite arrangements. Choose your favorite flowers from a diverse variety of fresh flower arrangements online ranging from Gerberas and Lilies to Carnations and Roses and many others. 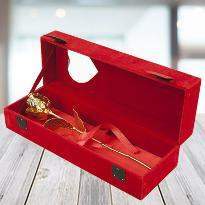 At our online portal Winni.in, you will have the best options around for your floral gifts. Our skilled florists and gift connoisseurs bring you the perfect floral arrangement to suit any special occasion or specific requirements. You can find the perfect flower arrangements for any occasion such as romantic anniversary flowers and exclusive wedding bouquets. 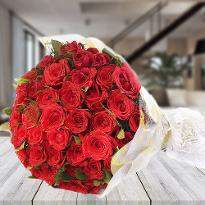 Now with Winni, you can send flowers to Gandhinagar online, even if you are far away. 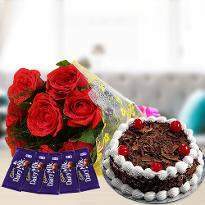 We ensure express flowers delivery in Gandhinagar as well as midnight delivery options to give a midnight surprise to your loved ones. 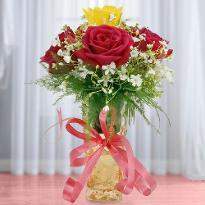 Go ahead and order flowers online in Gandhinagar to express your feelings with something elegant. Combine beautiful flowers arrangement with chocolates, cakes or gifts to make your hamper more love filled. 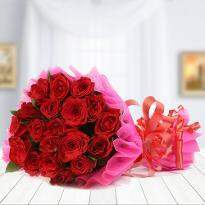 Winni is a trustworthy platform which gives you complete ease of sending flowers to Gandhinagar online from the comfort of your home with just a simple click of the mouse. 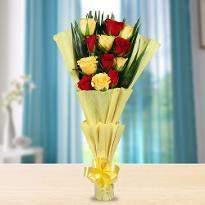 We at Winni offer quick and easy flowers delivery in Gandhinagar and other destinations in the country. 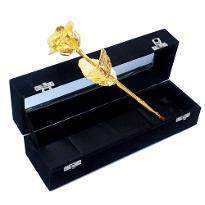 Login to our online portal, find the perfect floral gift and simply place your order. 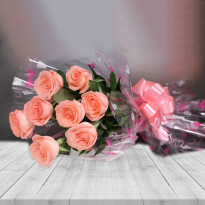 We guarantee fresh and beautiful flowers online delivery in Gandhinagar and many cities and each of our flowers bouquets is personally hand-delivered to the recipient. We also offer custom delivery services such as same-day delivery, fixed time delivery, midnight delivery services. 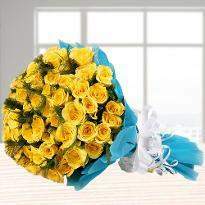 Shopping for flowers at Winni is always a pleasant experience, and we guarantee your absolute satisfaction. 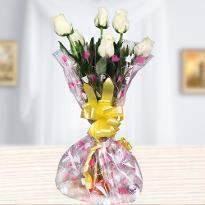 Our local flowers and gift store in Gandhinagar, provide the fresh flowers delivery service there. 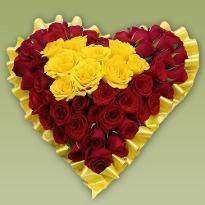 Our professional florist decorates bouquet of fresh flowers in a very beautiful manner. We offer a home delivery service for flowers at a very attractive price so that the distances and pricing issues won't let go any moment tarnished. 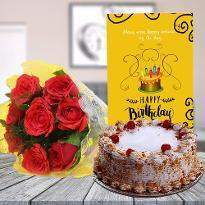 If you are looking for the fantastic flowers arrangements, then you must check out our assortment consisting of Happy birthday flowers, celebrating anniversary flowers, newborn baby, ultimate love and romance, say I am sorry, get well soon, sympathy flowers and much more at our website. 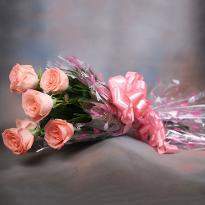 So, whatever your feelings are, just express it with the right kind of flowers. Hurry up! 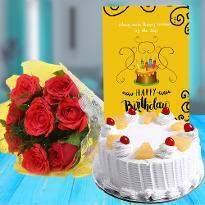 Visit our web portal Winni.in, place your order and send flowers in Gandhinagar online to the one whom you wants to say something special.